Looking for more natural ways of dealing with health and pain problems? Want to end that pain, build your immune system, reduce your medical costs, stop using those expensive drugs, get your life back? 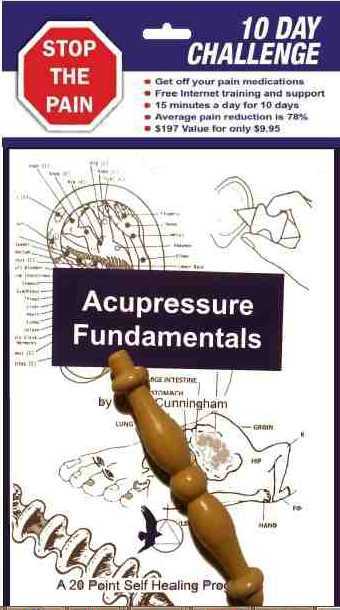 Acupressure is one of the oldest and safest healing methods known. We believe an expanded use of Stressaway Acupressure will solve many of your personal and our nation's health care problems. 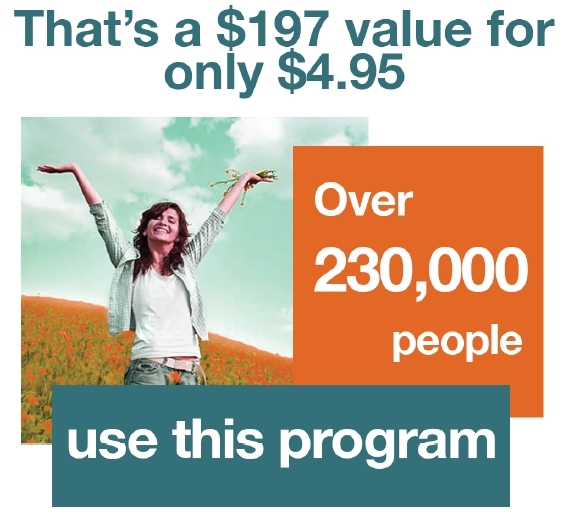 This on-line system gives you the best results possible at a price ($4.95) you can't afford to pass up. Let me tell you a story about pain. I hurt my back playing football in high school. It took me 20 years to come up with a workable solution for my devastating pain. I began sharing this healing method in 1979 and have had tremendous results over the last 35 years. 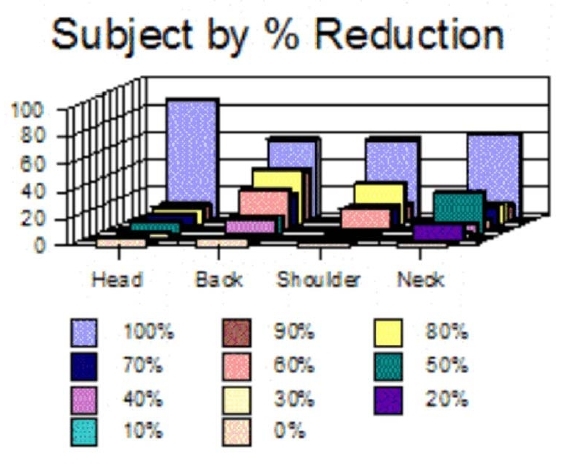 In one study 1 148 people reported a 78% reduction of pain in about 5 minutes using my unique combination of reflexology and acupressure. Here you see the number of people in blue that were completely free of pain. 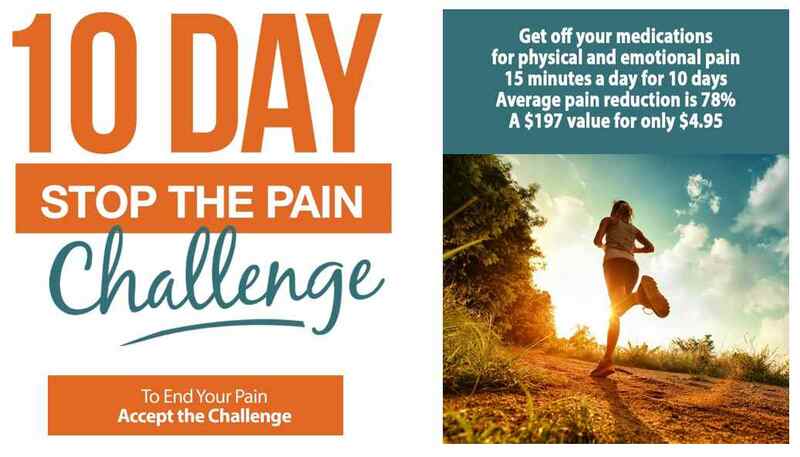 ● Lasting Pain Relief in just a few days-usually less than 10 days. 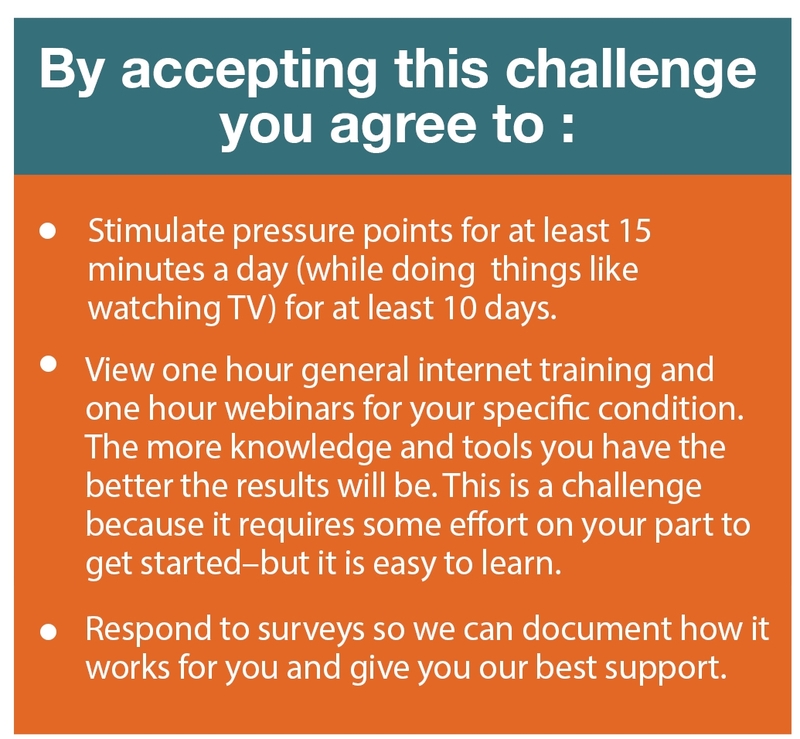 Most of you will begin experiencing some relief 11 minutes into your first webinar. 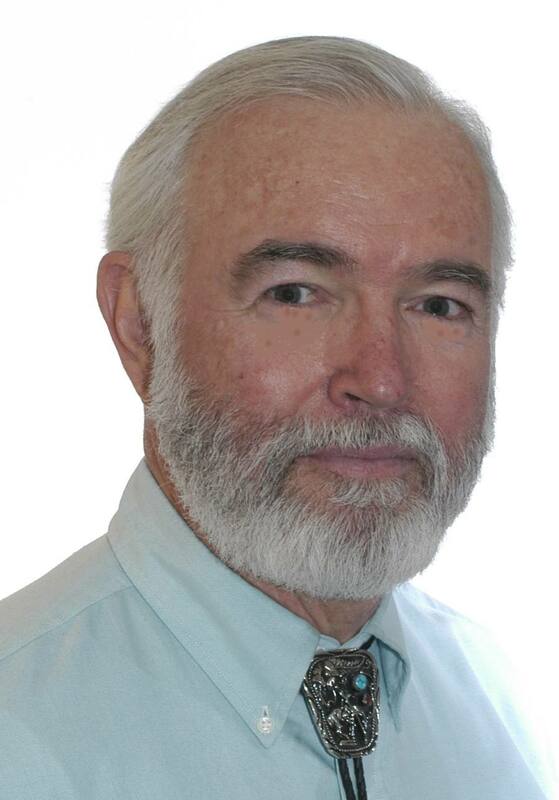 ● Learn natural method that can be applied to many conditions. Formula for over 4000 symptoms. ● Avoid surgery and get off the drugs usually prescribed for pain. ● Guaranteed results. 95% of the people tested report some immediate benefits. and books in the Deluxe and Master Programs. 4.Ongoing internet support to answer questions and ensure positive result. This will include blogs, forums and open webinars for questions. An email address is required for best results. Priceless value. I have just spent $16,000 on my back problems. I've been off work 5 months. 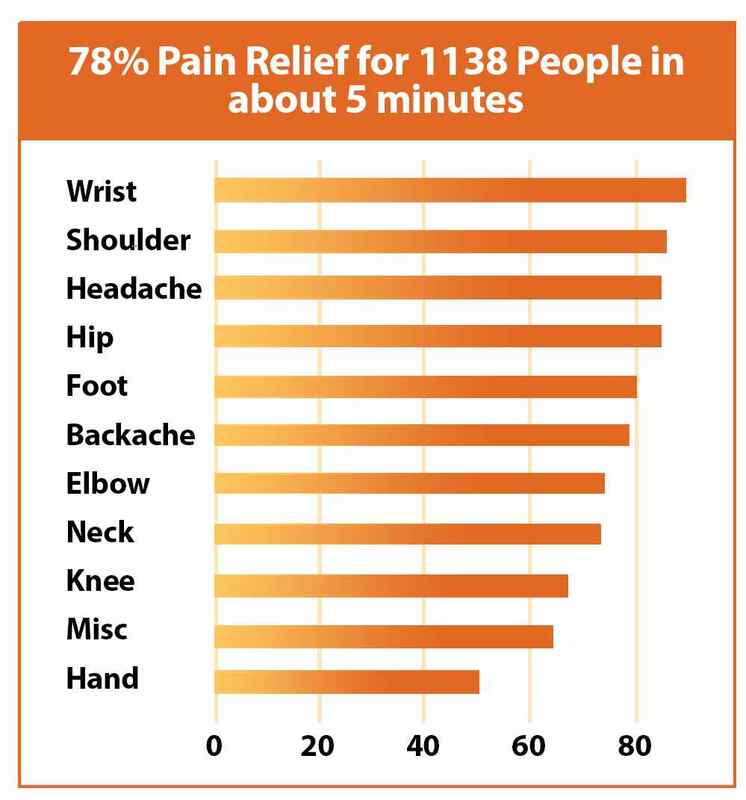 95% of my pain was gone, in just a few minutes using this information. Unbelievable. l crushed my knees 5 years ago in a truck accident. 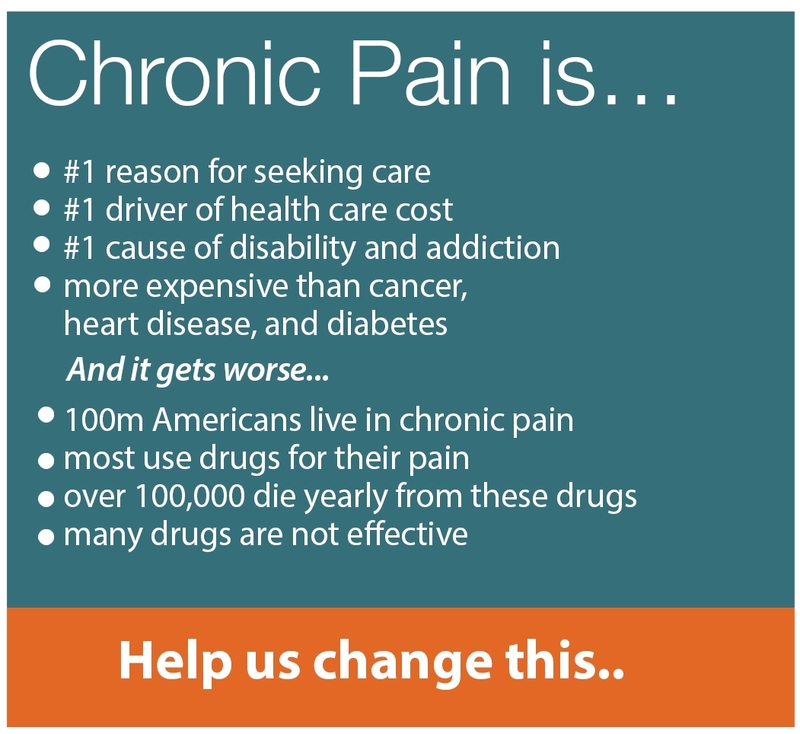 I have been on disability and in chronic pain. This is the first relief I have gotten since my accident. I am amazed. I had more relief in 10 minutes with these tools than a year of physical therapy three times a week from a car injury to my neck. I had the worst migraine headache attacks my doctor had ever seen. Nothing helped until I used the Acu-Ki tool. After 1 week my headaches never came back. Three years now and still pain free. Thanks. Thanks for joining us in our new healing journey.